Burling Park is a small neighborhood park in Lakeview. It includes a substantial lawn, benches, ornamental trees, and protective fencing. 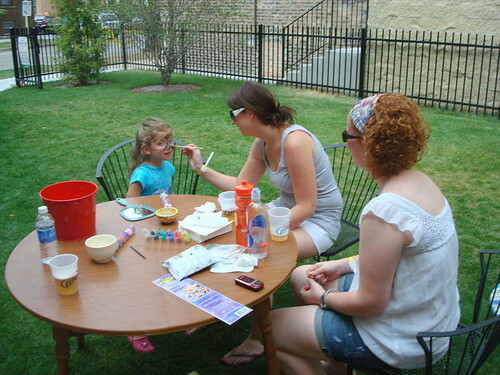 It is an ideal spot for the many young families in the community, and has become a focal point for the neighborhood. 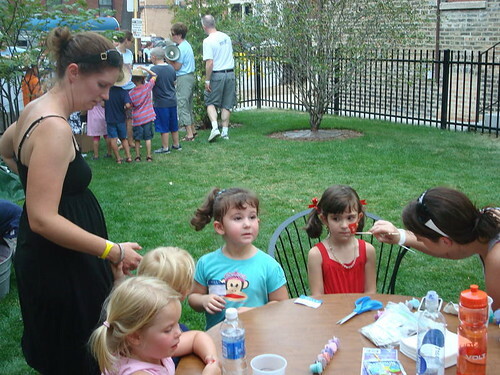 Activities featured in Burling Park include storytime for children, T’ai Chi lessons, summer wine-tasting fundraisers, summer family gatherings (Toddler Time), and children’s entertainment during the annual Burling Street Block Party, which celebrated its 32nd year in 2012. Planning for Burling Park began in 2009, after the city acquired the lot and entrusted its development to the newly formed Friends of Burling Park, a 501(c)(3) public charity managed by a Board of Directors consisting of local residents. Within three years, Friends of Burling Park secured the resources necessary to complete construction of the park and host many activities for the benefit of the community. 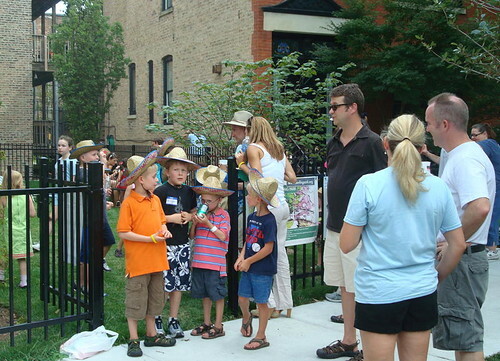 Burling Park became a NeighborSpace garden in 2011. Burling Park has also received considerable support from 44th Ward Alderman Tom Tunney, Christy Webber Landscapes, and Gary Lehman, a landscape architect and principal of G Studio Design. Information on activities going on at Burling Park can be found on our Facebook page or by sending an email to burlingpark@yahoo.com.